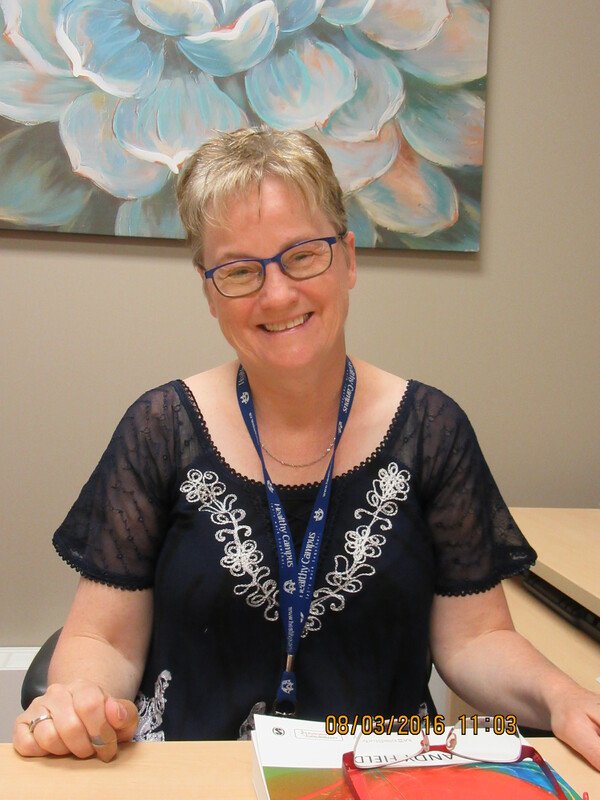 Donna Epp, the Research Facilitator, is available at a .6 EFT to assist Health Studies researchers. Assisting Health Studies graduate students in their pursuit of scholarly activities. A minimum of 2 Research Assistants have been hired to assist researchers with tasks such as literature searches, transcription, organizing, filing, correspondence, etc. To access a Research Assistant a request for RA is sent to the Research Facilitator. The Research Facilitator will then connect the RA with the Researcher. Faculty of Health Studies Research Grant Application – deadline is May 1 annually. A second intake occurs on October 15 if funds are still available. Brandon University Research Committee Grants – deadline is November 15th. However, when the 15th falls on a weekend, the deadline moves to the following business day. Research Manitoba – deadline is March 1 for new investigator grant and mid-career grant.